A long weekend is a perfect time to make! 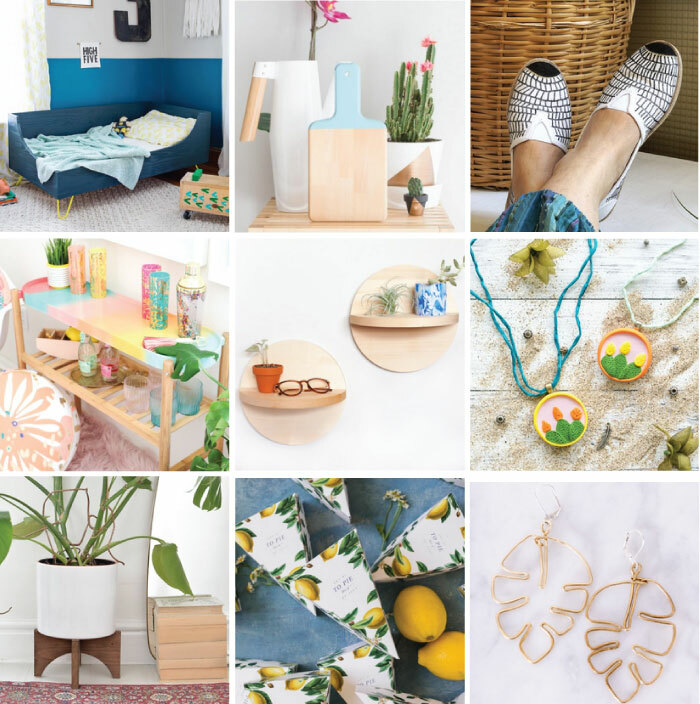 And so we've rounded up 18 gorgeous projects that caught our eye this week. From one of those lovely round beach towels to a lollipop card tutorial, check the links below! 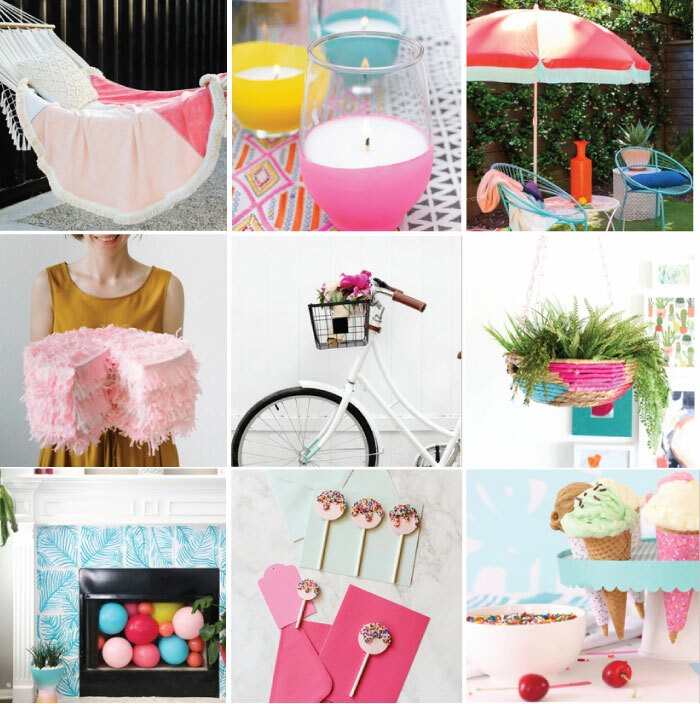 Love all these colorful ideas! Thanks so much for including my pinata and I hope you enjoy the long weekend!